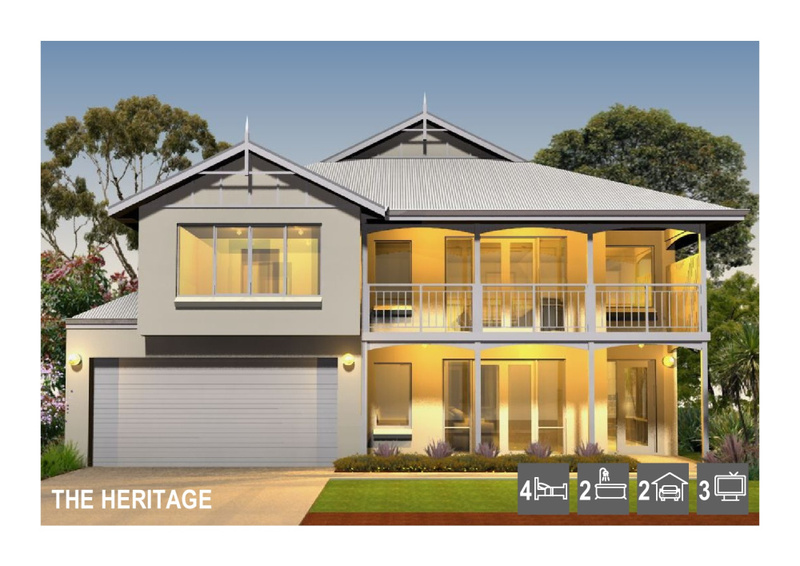 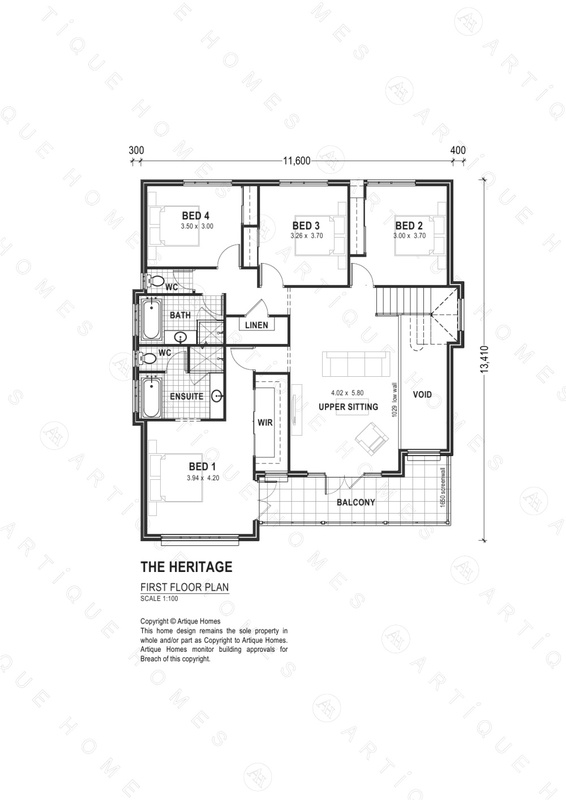 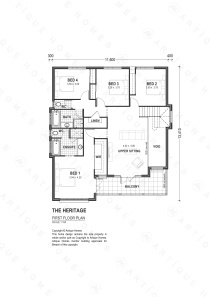 The Heritage, at $459,050, is an expansive Home with light and space, with its modern colonial style, with large living areas, suited to a 14.7 metre wide site, or less. 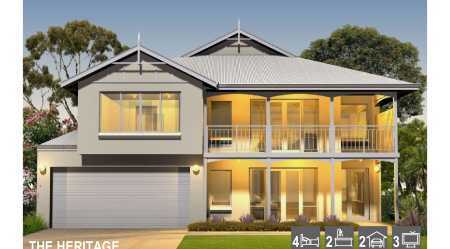 Sweeping Verandahs and modern finishes set this home apart from competitors, with the envy of neighbours. 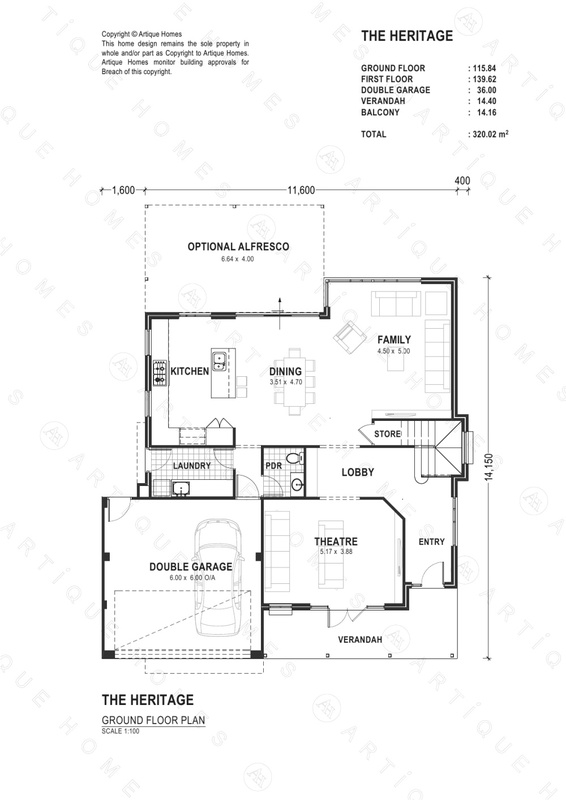 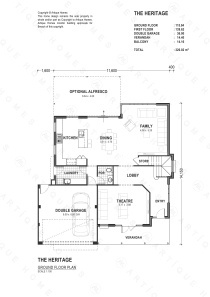 Contempory Design includes spacious Family/Dining/Kitchen area and Master Bedroom with private Ensuite, Theatre and upstairs Sitting/Activity, optional Alfresco - a complete home.